Leopards and zebras and giraffes, oh my! Today I have a fun project to share. When I first saw the Sunny Day Shorts pattern I knew exactly what I was going to make out of them. 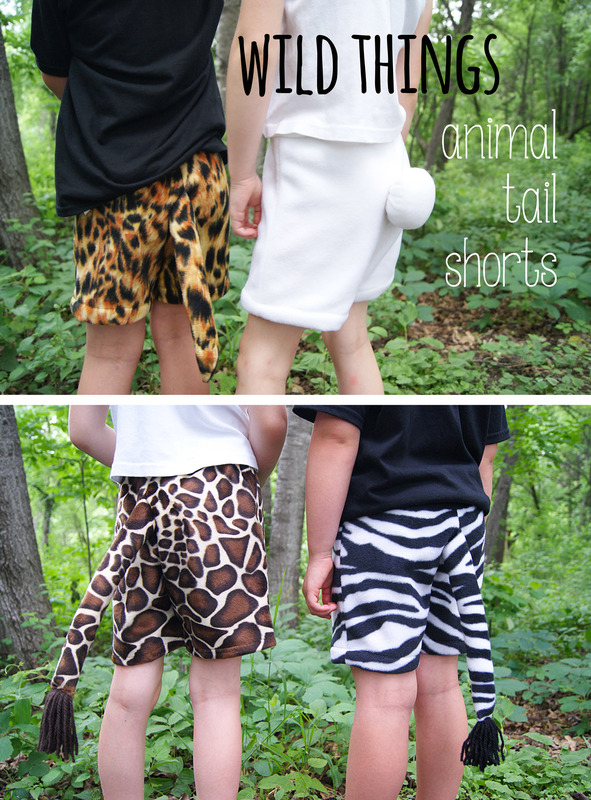 Animal tail shorts! You see I had been wanting to do this project for a couple of years. The thing that was preventing me was that I was looking for a good shorts pattern, but I couldn’t find one. Until the Sunny Day Shorts pattern came out. Today I’ll share with you how to make them yourself using the Animal Tails pattern pieces. 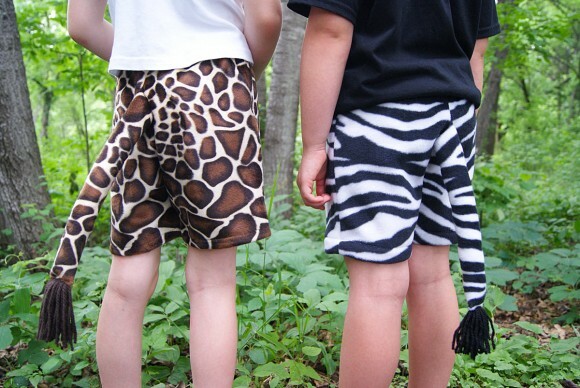 First, you will need the Sunny Day Shorts pattern, and solid or animal print fabric in quilting cotton, fleece, or thin fur. FYI, in these photos, the leopard, rabbit, and zebra shorts were sewn up with fleece, and the giraffe shorts were sewn up with thin fur. 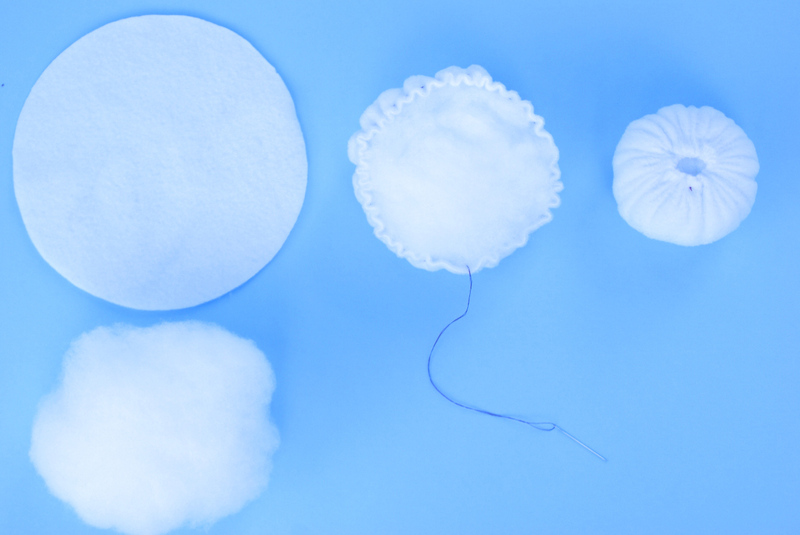 You will also need stuffing (polyester fiberfill or something similar) and a copy of the Animal Tails pattern pieces. 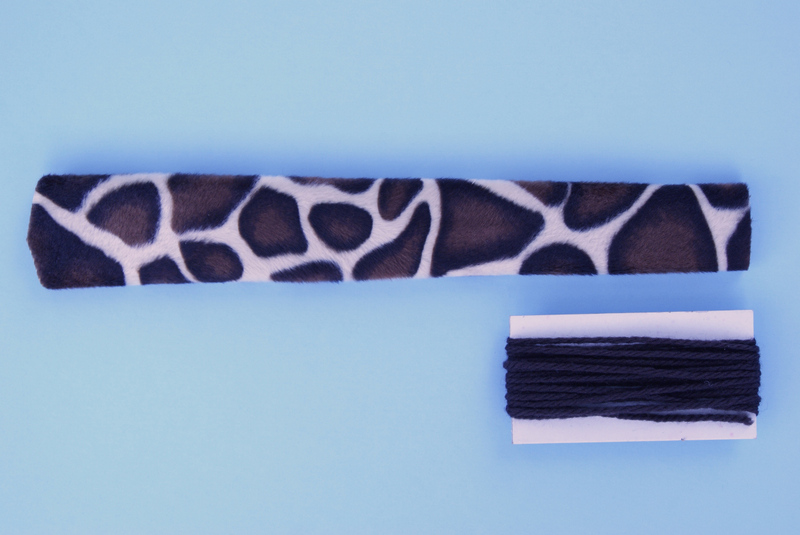 If you are making a zebra/giraffe tail you will need about 5 yards of coordinating yarn. Let’s start with the leopard tail which is a generic animal tail. I think it would also work well for any type of dog or cat. Fold in half lengthwise with right sides together and sew with 1/4” seam allowance starting at the dot, pivot at the tip of the tail, and then sew all the way down the side of the tail. Clip the corner, turn right side out, and stuff the tail firmly, use a knitting needle or chop stick to help push the stuffing all the way down to the bottom of the tail. Pin in place the top of the tail between the double notch and the top of the back of the shorts, the tail will be sewn in when you sew the rise. FYI, these shorts were sewn up in size 6 and I placed the tail about 3” down from the top. Then for the rabbit tail, use a gathering (running) stitch 1/4” from the edge of the circle. Stuff the rabbit tail firmly with stuffing. Gather up the circle and secure tightly with a knot. You will sew up the shorts completely first, then attach the tail to the back of the shorts by hand sewing it in place. 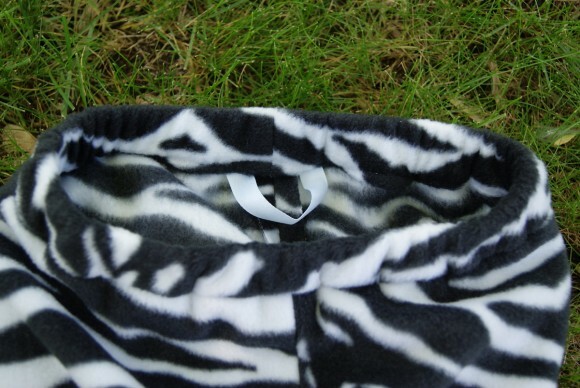 Now for the zebra/giraffe tail, fold in half lengthwise with right sides together and sew the side with 1/4” seam allowance, turn right side out. Wrap about 5 yards of yarn around a 4” piece of cardboard. Tuck the end of the tail in 1/4”, then slide one end of the looped yarn inside and topstitch which will catch the ends of the yarn at the same time. Cut the looped ends as shown in the photo. 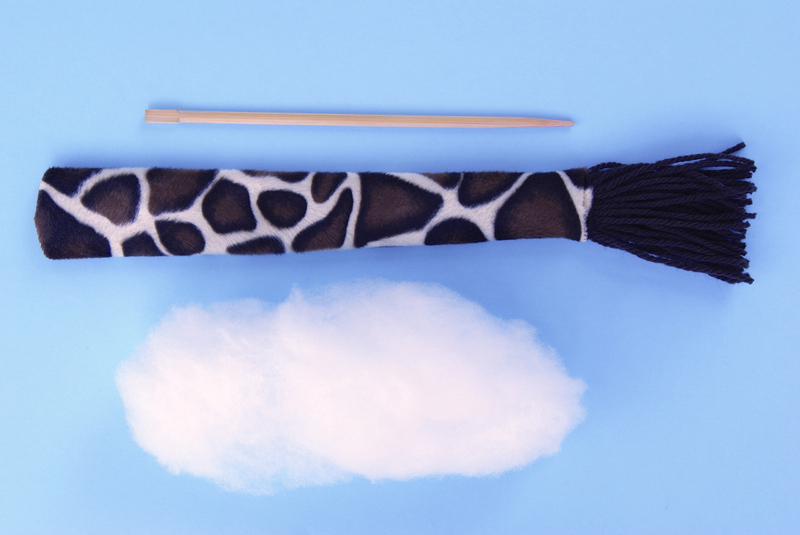 Stuff the tail firmly, use a knitting needle or a chop stick to help push the stuffing all the way down to the bottom of the tail. Pin the top of the tail in place between the double notch and the top of the back of the shorts. The tail will be sewn in when you sew the rise. 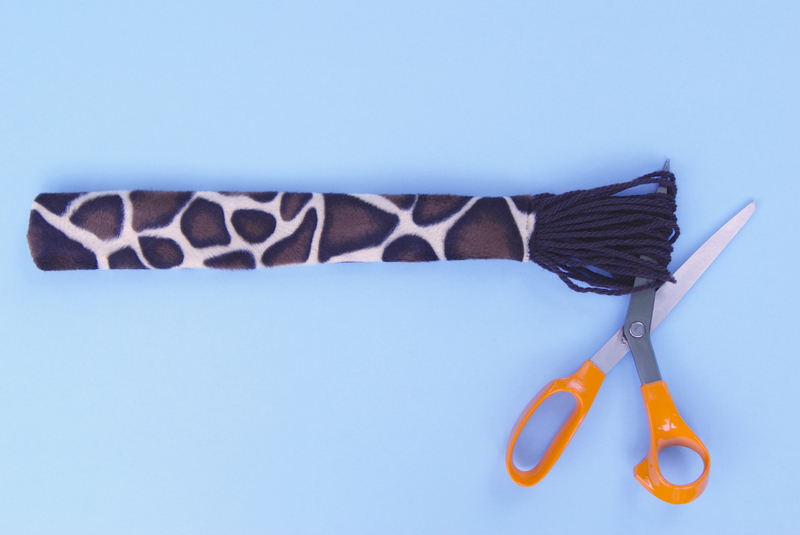 To add a hanging loop to the shorts take a 4” strip of twill tape and sew it into the waistband. Place the ends about 1″ apart having each end of the twill tape right next to the opened seam allowance. 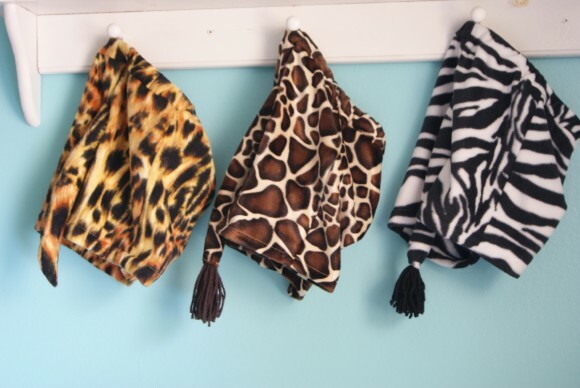 Having a hanging loop makes it really easy to hang up the animal tail shorts on a hanging peg. 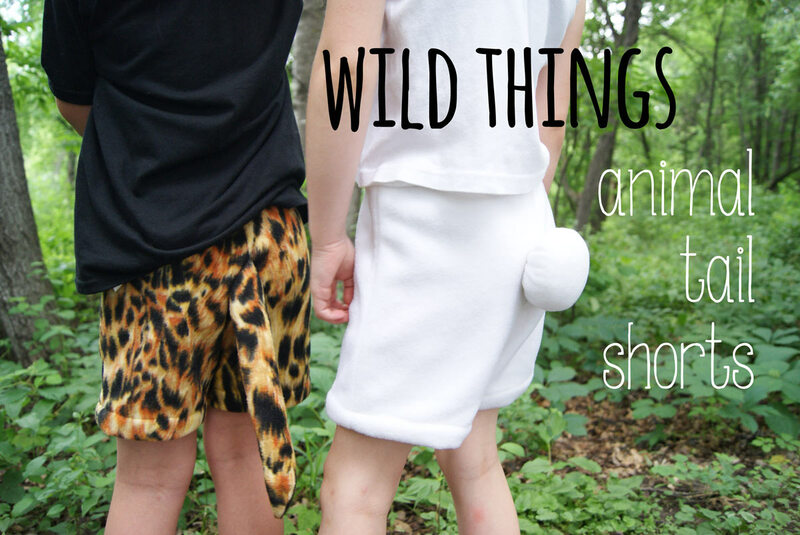 These animal tail shorts are the perfect thing for imaginative play, pretend play, dress-up, or a costume. And they are gender neutral. Wouldn’t it be cute to have a matching Cozy Winter Hood (from the Little Things to Sew book)? I was hoping I could ask you a favor, if you’ve sewn up a Cozy Winter Hood with customized ears, would you please leave a link in the comments section? I’d love to see what you’ve made, thank you! Love these, they would be a great addition to the dress up bin! I’ve made the hood so many times, I’ve lost count. I’ve used it for owls, tigers, ladybugs, monkeys and cougars. It’s such a great pattern! I’m dying– these are so fun! !